Welcome to Turkey Hill Dairy's Food Service section. 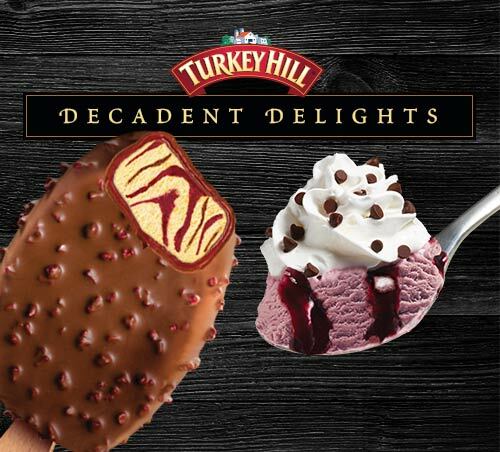 Turkey Hill Dairy has loyal customers everywhere who enjoy our frozen dessert lines and our cold drinks. Because you want to provide Turkey Hill products to your customers, we will do everything we can to provide you with great products, excellent service, and quality support materials. Contact your sales representative if your interested in ordering Turkey Hill products. If you do not already have a Turkey Hill account, please contact us. 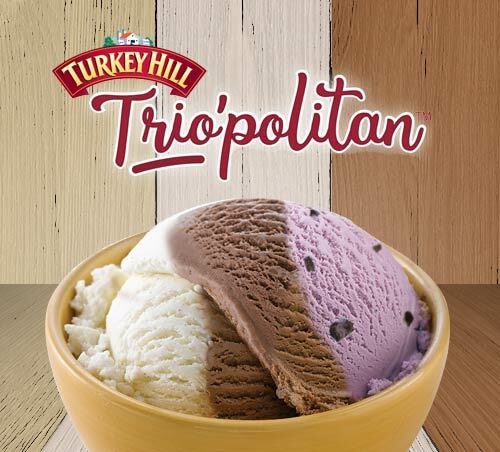 Turkey Hill Dairy products are certified kosher dairy and non-dairy products are certified kosher pareve. You may view a PDF of our Kosher Certifications.